The oil diffuser is a device that can moisturize the air. It is widely used at home especially in dry weather. The oil diffuser can release fresh air to the room by adding several drops of water or essential oil that can make aroma mist to make you feel relaxed. No matter you’re tired after a long-time working or feel depressed, the oil diffuser is a perfect companion that can relax your body and mood. If you’re still worried about how to use an oil diffuser properly, please look at the following 5 tips. Many people who have oil diffusers at home tend to add tap water that it is easy to reach and money-saving. But have you noted that there may be white powder on your furniture after using the diffuser for some time? In fact, that is due to the tap water you add. 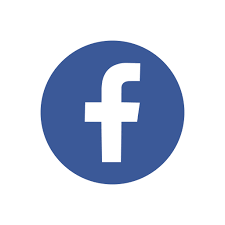 Tap water contains mineral substance, so the substance is easy come into the air along with the water that turns into mist through ultrasonic vibration generator. As time passes, the mineral substance will attach to your furniture and accumulate to a certain amount. Besides, once you breathe this kind of air, you are at the risk of getting tracheal diseases. To ensure a good humidifier effective and a healthy living environment, it is better not to use tap water, but use pure water or distilled water. In addition, you can use cold boiled water. These three kinds of water have less or no harmful inclusions and cost-effective, so you can feel assured to use. Autumn and winter are the two driest seasons in a year. For some countries, air is always dry in the four seasons. 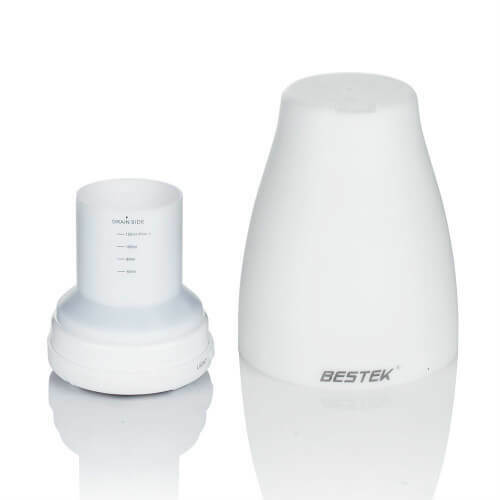 Dry air is harmful to human skin and health, so most people choose to have an air humidifier at home and use it almost every day to make air moister. However, it is wrong to use diffuser incessantly. Though oil diffuser can moisturize the air to make skin better and avoid diseases like cough, insomnia, cold, skin allergy, etc. therefore, use the air humidifier moderately. 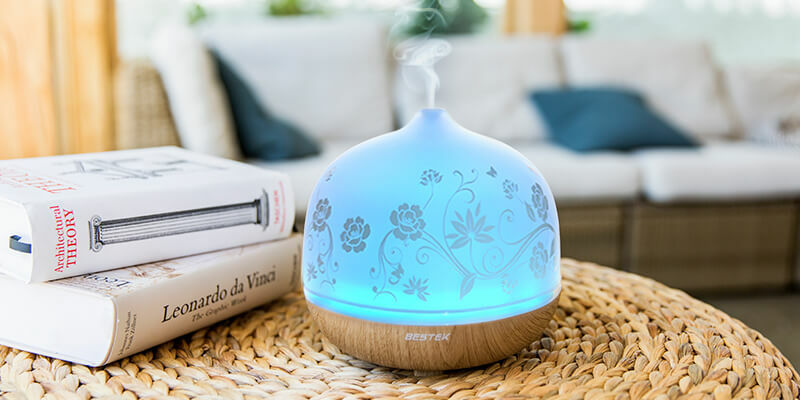 When using the oil diffuser, adjust and control it to a suitable humidity. Healthy room humidity is 45% to 65%. Under this environment, allergies and diseases are not easy to spread and human body will feel more comfortable. If using the humidifier overly, it is easy to cause high humidity that may bring discomfort to your respiratory system and mucosa. If your diffuser has no constant-temperature function, you can buy a hygrometer to help you detect the room humidity in real-time. The oil diffuser should be placed 0.5m to 1.5m above the floor in a flat plane. A suitable position can improve the humidifying effect. Some air purifiers release hot mist, so keep your kids away from it in case of getting burned. To make air clean, keep your room clean first. If your room is full of sundries, tidy them up to remove the pollution sources and ensure a clean environment. In a mess environment, it is easy to breed germs or dust grains that are easy to mix in the air and cause health harm to you. Don’t take it for granted that the more water or oil you add into the diffuser, the better and more moist air will fill in the room. You should add a suitable volume according to your room size. Commonly an air humidifier with 270ML or higher volume is suitable for a 20sq room. To ensure high quality water, you’d better replace the water regularly. Besides, you should keep it clean and wash it at fixed period. That can avoid harmful substances or germs breed inside the diffuser and break the water quality. 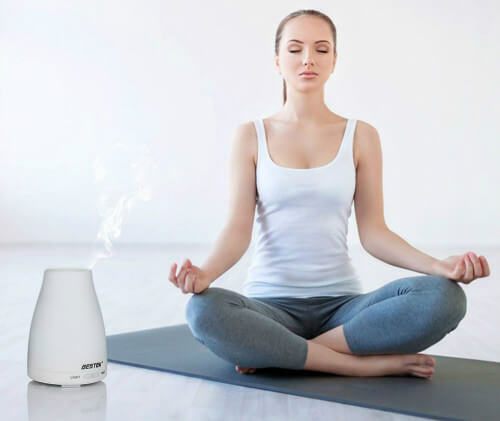 Oil diffuser or air humidifier is useful and beneficial in life that can provide you a moist environment and purify the air to create a healthy living environment. But in order to make the most of diffuser benefits, you need to use it in a right way. Hope the above seven tips can help you. A Real International Universal Travel Adapter is Coming! 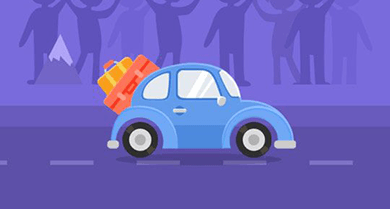 Is it Really That Easy to Charge Cellphones in Car?